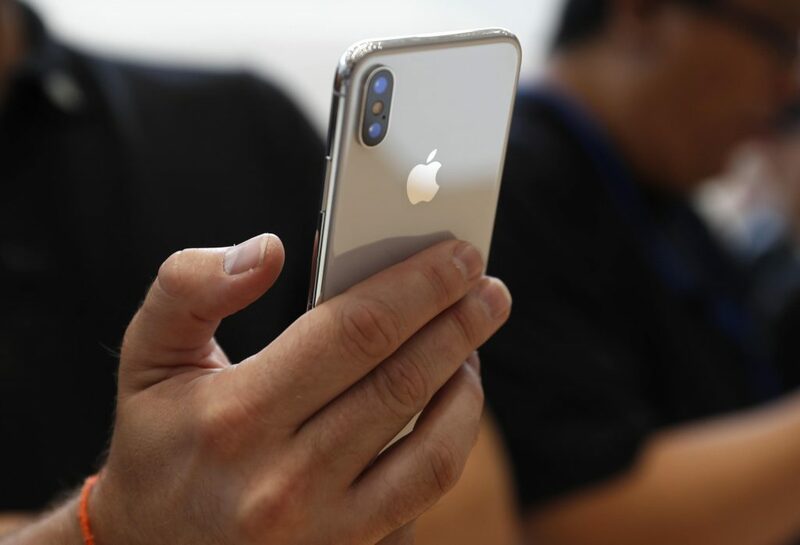 Shares of Apple Inc (AAPL) registered their sharpest daily slump in 4 1/2 months during the trading session on Tuesday, after a report by Taiwan’s Economic Daily revealed demand for the iPhone X might fall short of expectations during the first quarter of 2018. Some analysts also expressed such a view. 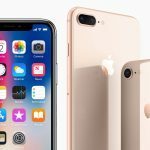 Apple Inc, on the other hand, has not publicly revealed its iPhone X sales targets for the quarter. Apple shares closed lower for the third time in the past seven trading sessions on Tuesday. It has also been the steepest daily loss since August 10th. The stock went down 2.54% ($4.44) to $170.57, after touching an intraday low at $169.70, or a price level not seen since December 11th ($168.79). In the week ended on December 24th the shares of the technological company added 0.60% to their market value compared to a week ago, which marked a second consecutive period of gains. However, due to yesterday’s slump, the stock has neutralized earlier advance and is now down 0.74% so far during the current month, following a 1.66% surge in November. The latter has been a second consecutive monthly gain, but yet, the smallest one since October 2016. For the entire past year, the shares of the NASDAQ-listed company rose 10.03%. The stock has gained another 47.27% so far in 2017. 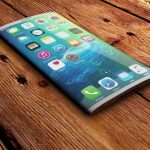 According to the Taiwanese newspaper, citing unidentified sources, Apple Inc may revise down its iPhone X sales forecast for the first quarter of 2018 to 30 million units. That compares with an initial plan of 50 million units. JL Warren Capital projects iPhone X sales of 25 million units during the same period due to the “high price point and a lack of interesting innovations”. At the same time, Sinolink Securities of China expects that the device’s high cost could weigh on client enthusiasm, while slow production rates could also impact sales of the product. However, there have also been some bullish views. Loop Capital of Chicago projects iPhone X sales of 40-45 million units during the first quarter next year and sales of 30-35 million units during the present quarter. 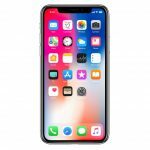 Jefferies also expects sales of approximately 40 million iPhone X devices during the upcoming quarter. 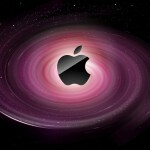 In a response, a spokesperson for Apple Inc said that market rumors would not be commented on. 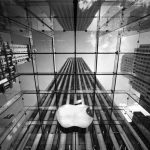 According to CNN Money, the 33 analysts, offering 12-month forecasts regarding Apple Inc’s stock price, have a median target of $193.00, with a high estimate of $235.00 and a low estimate of $148.00. The median estimate is a 13.15% surge compared to the closing price of $170.57 on December 26th. The same media also reported that 27 out of 39 surveyed investment analysts had rated Apple Inc’s stock as “Buy”, while 6 – as “Hold”. On the other hand, 1 analyst had recommended selling the stock.